Norwegian energy firm Equinor is exploring investment opportunities in India, its chief executive told Reuters on Wednesday. "We are looking at India both from oil and gas, but also from the renewables. It's a very early (stage), but we need to be on the ground," Eldar Saetre said on the sidelines of a business conference. Separately, the company should also consider investing in the liquefied natural gas (LNG) projects, the CEO said. 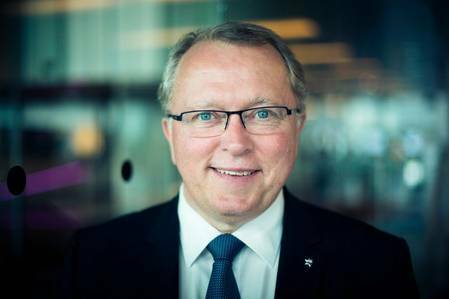 "We look for opportunities in LNG, but it's not something we need to grow, need to develop ... it's a part of opportunities that we are exploring," Saetre added.